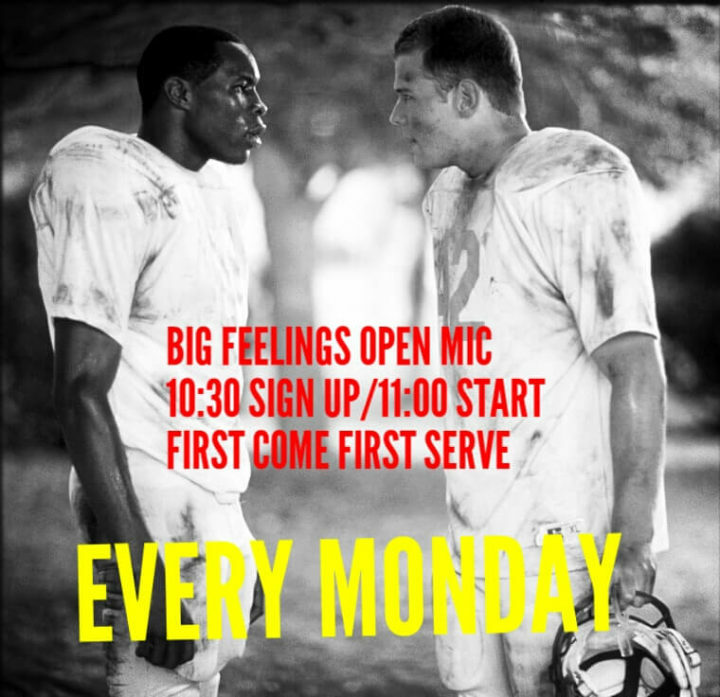 Care, love, and sweet kindness abound at this Stand Up Open Mic! Hosted by Erin Nicole Bounds and Kristen Gull, come do 5 minutes of STAND UP, and give us your raw, unfiltered, funny point of views! 5 minutes, List at 11pm. Every Monday.